Coolroom Shelving Sydney.Mantova Coolroom Shelving. Northside Shelving And Racking has supplied coolroom shelving to majority of the coolrooms and cold storage units in Sydney. We have a wide variety of coolroom shelving solutions to fit any space requirement and budget. 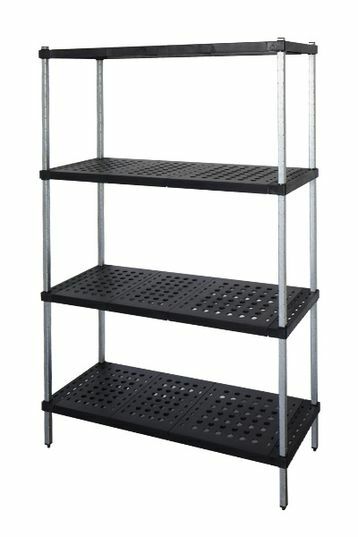 We offer zinc plated steel angle coolroom shelving fitted with high impact ABS plastic shelves or wire shelves. Suited for storage in kitchens, coolrooms, freezers, restaurants and cafes, our shelving is quick and easy to assemble with components that just click into place. Our coolroom shelving solutions does not include just bays of shelving but also come with bridging shelves and corner shelves to maximum storage space. Please give us a call to discuss to see how you could maximize your coolroom storage space. 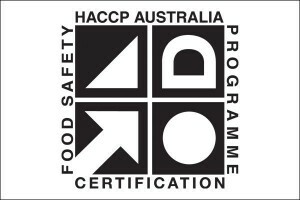 We are approved distributors for Mantova and other reputed brands which are 100% Australian made. Four frame height options and thirteen beam lengths for shelving provides the solution for most difficult coolroom storage spaces. Also available in 304 grade stainless steel. We can supply slotted angle and square post type shelving with ABS or wire shelves. We have successfully installed our shelving to hundreds of businesses around the Sydney region since 1991. Tailor made solutions to suit your requirements available. We supply the conventional coolroom shelving and also boltless slotted angle steel shelving which are easier for adjusting shelf heights. Various accessories like bridging shelves, separators, holders, dollies, dunnage racks, mobile coolroom shelving with castors, caged shelving are available to suit all coolrooms. We stand out in Service, Quality and Value. Installation services available.Get a quote from us before deciding on your requirements! Call us on 02 9482 4288 or fill the contact form below for a no obligation discussion and quote.